Secure, 100% decentralized email that ONLY YOU can access! There is no central point that stores your messages, so there is nowhere to steal or even submit a request for your private data. Even we cannot locate your messages or derive your password, ever. ONLY those who know your password have access. Nxt does for email what Bitcoin has done for transactions; it makes them secure by placing the data they are made up of outside the control of any one central actor. For last Techcrunch Disrupt NY a small team(including me as main developer) made messenger built on top of Nxt messaging and aliases. The idea is to hide all tech complexity about blockchain, encryption etc. The service makes NXT account for you, send you some free coins for testing purposes(it works over testnet now), encodes sender alias & title into message, encrypts outgoing messages and shows you mail-like inbox. We store walletphrase & alias in an encrypted form. Password is needed to decrypt. And we store no password, only its hash. So we can’t help you in case of password being forgotten. Good news: we don’t know usernames(aliases) and wallet phrases as well. It could be opensourced later. Time will show. Bugs are possible, as it’s hackathon-quality product. Please report of any found. 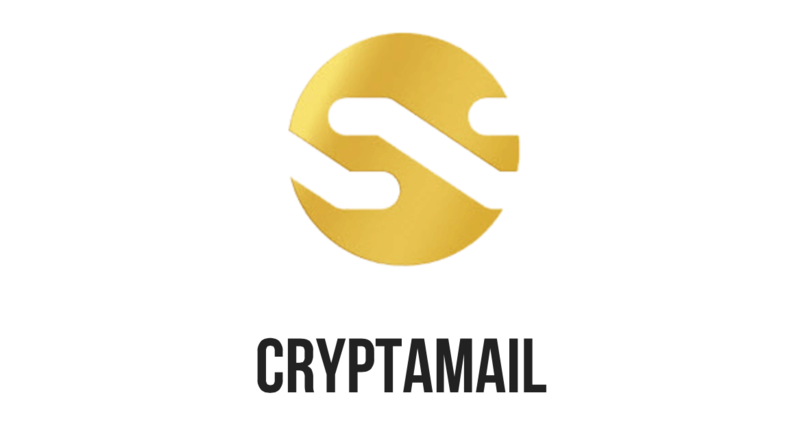 Go visit: http://cryptamail.com/ My ALIAS is rockon, hit me, I’m ready for your questions.